Here at FastComet, the constant stability, security, and speed of your websites are at utmost importance for us, as they are for you. We thoroughly believe that keeping your software updated is a good idea for a lot of reasons. Every WordPress user should go ahead and upgrade to the most recent PHP release as quickly as possible. Versions 5.6 and 7.0 both have recently hit the End of Life (EOL) status. More and more applications have started urging their users that run on deprecated versions to the existence of 7.2 or newer. What we hope is that by now you have at least made a move to v. 7. Released back in December 2015, PHP 7.0 delivered hefty performance and memory utilization gains for all web applications including WordPress. 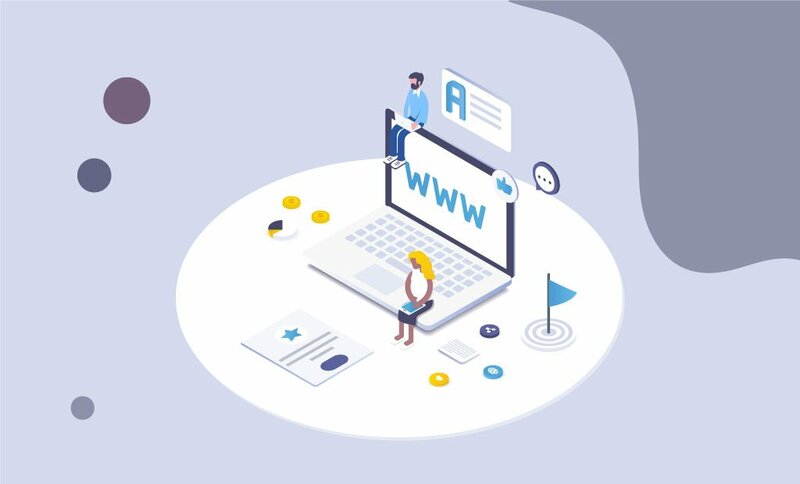 Our proactive efforts to advocate the adoption of it in the midst of our customers have resulted in lots of sites becoming faster and more secure. Announcement: PHP 7 available on all Shared Hosting Servers! However, since then there were three more recent releases – 7.1, 7.2 and 7.3. The community has maintained the scripting language for fourteen years and continued to do so. Therefore, we believe that we all owe them acknowledgment for continuously doing so. If there is one thing that is certain, it’s the fact that 5 and 7.0 are a thing of the past. PHP 7 is available for almost two years now. This is more than enough time for both plugin and developers to get familiar and make the swap. It’s time to move forward from versions 5 and 7.0 and upgrade to a more recent and supported release so that we can all innovate faster. To push the web forward, we are obligated to take a stand against the old, slow, unsafe software. Now that PHP 7.1 is not supported actively by its team anymore, in addition to version 7.0 officially getting to its EOL state, we have shifted the default one for all our servers from 7.0.24 to 7.2. After extensive testing and monitoring, to ensure complete compatibility of the upgrade, we concluded that it is safe for everyone to make it the default one across FastComet servers. From yesterday forward all new shared hosting accounts with us will be shipped with 7.2 by default. 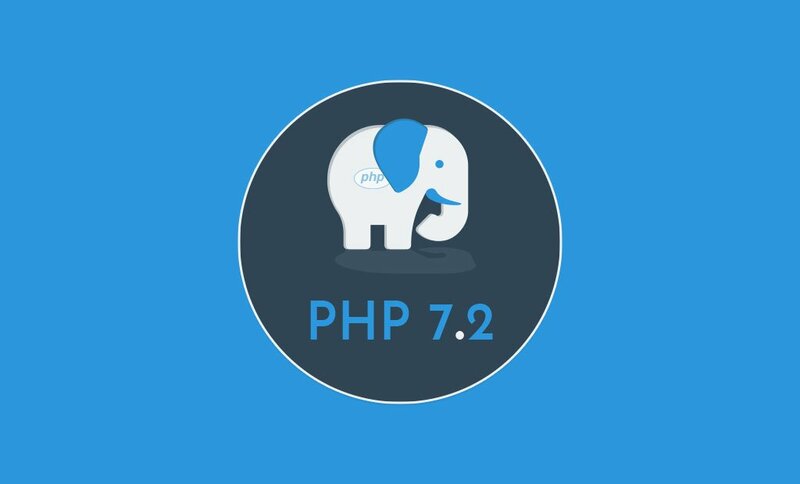 This upgrade will enhance the efficiency of the platform for hosting PHP websites, thanks to the benefits of 7.2. Of course, in case of any issues or incompatibilities, customers have the option to downgrade their version. All existing shared hosting accounts versions higher than 5.6 will remain unaffected and unchanged. Of course, for all of them, the upgrade to 7.2 is just a click away. 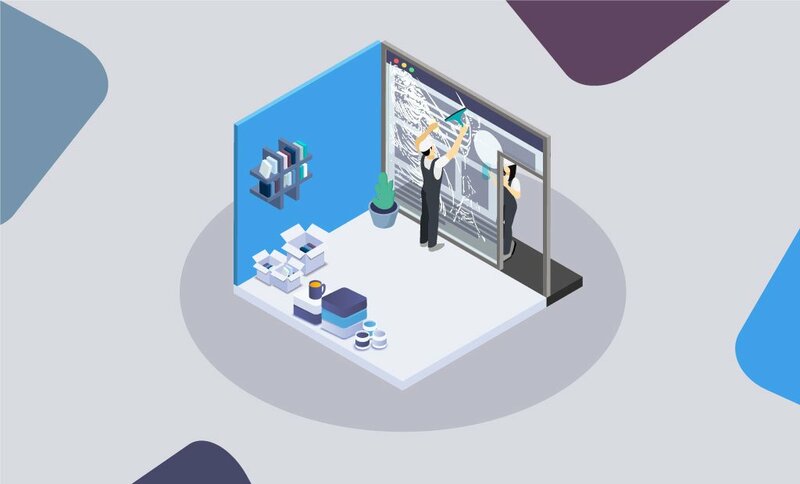 We do understand that managing the whole upgrade to a new version can be complex and require your investment in additional development effort. To provide you with enough time to ensure compatibility, we have implemented protective and preventative measures to extend PHP 5.6 and 7.0 continuity on our platform past their December 2018 EOL date. Versions 5.2, 5.3, 5.4 and 5.5 were removed from the FastComet PHP Selector, though. It’s strongly recommended for you to upgrade to 7.1, 7.2 or 7.3 as older versions will soon be entirely removed from all FastComet servers. If you were still stuck on a version lower than 5.6 prior to the update, you have already been upgraded to the default 7.2. Cloud VPS and Dedicated Server accounts are advised to make the switch to the latest stable version of the scripting language. Of course, you don’t have to install PHP 7.2 on your own. Simply request our expert Linux admins to perform the upgrade for you. They are available 24/7 for your convenience and will make sure your request is answered and processed immediately. How would ver. PHP 7.2 benefit FastComet customers? As with every new release in the seven series, PHP gets faster and faster. The release of 7.2 offers noticeable performance benefits. 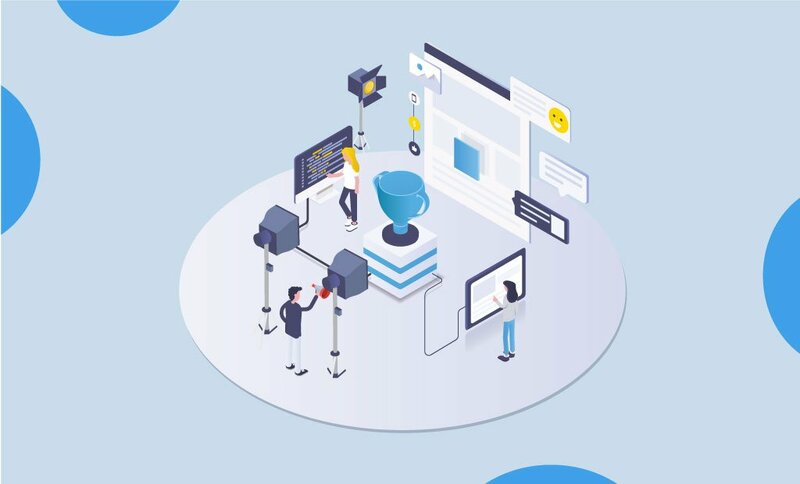 Some customers on our platform who took advantage of the upgrade have already experienced up to 40% better page speed and are able to execute two times more requests. Additionally, many have reported higher results in memory efficiency. PHP 7.2 also provides enhanced security, implementing the Argon 2 password hashing function, followed by the introduction of the Libsodium cryptography library. It’s official: not only is PHP 7.2 supported by WordPress, but the official WordPress requirements page suggests that to run the application your host needs to support 7.3 or greater. Same goes for Drupal 8.5.0, which advocates PHP 7.2 as a recommended minimum version. Core and most third-party code, eg. Drupal modules and WordPress plugins should be able to continue working properly with the latest stable version of the scripting language. Drupal 8 will drop support for PHP 5 on March 6, 2019. The Dev team recommends updating to at least 7.1 if possible, and ideally, version 7.2, which support for was introduced in Drupal 8.5 (released in March 2018). Drupal 8.7 (to be released in May 2019) will support 7.3, and the team may backport 7.3 support to Drupal 8.6 in the coming months as well. Drupal 7 has dropped the support for all outdated versions of PHP 5 on the last day of December 2018 but will continue to support 5.6 as long one or more third-party organizations are providing reliable, extended security support for ver. 5. 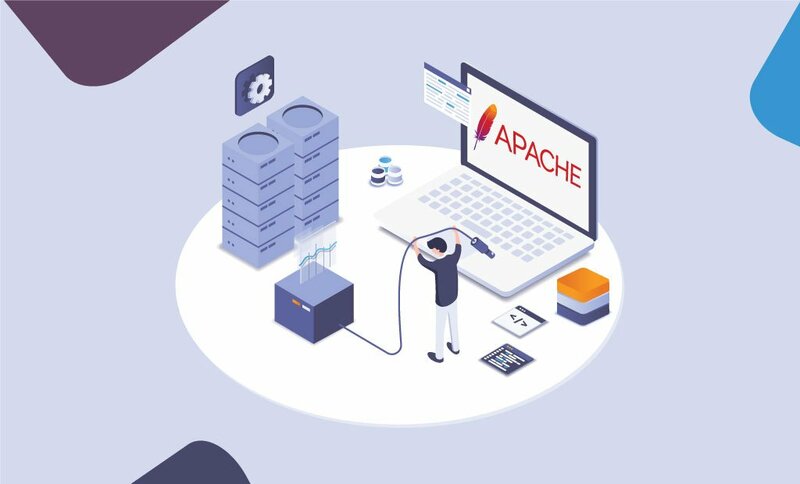 All of the major PHP frameworks with the inclusion of Symfony, Laravel, Codeigniter, and Yii have released new versions that take full advantage of the features offered by 7.2 hosting. The reality is that our customers are not 100% WordPress users, so we can’t just upgrade and dance away without severe consequences. So, that’s the conundrum here. What we can do though is try to educate our users that using unsupported versions exposes your website at serious risk. PHP 7.2 is not the significant departure from 7.1 that PHP 7 was from 5. However, there are incompatibilities from 7.1 to 7.2, as well as cut down features. We still urge all existing customers, who have not yet switched to 7.2, to test whether their site performs properly (on a staging copy if possible). If you are one of those customers, do that before enabling PHP 7.2 for your website. Elena oversees all Marketing, Product Management and Community efforts for FastComet and is in charge of telling the brand's story. Always pitching, she’ll share the FastComet vision with anyone who’ll listen. Elena helps our customers make the most of their web sites' and focuses on our inbound marketing efforts; everything from developing new online growth strategies, content creation, technical SEO, and outreach within the FastComet community. Her background includes Sales and Customer Relationship development, as well as Online Marketing.